Another math program that promises to be different? Hmmmm. . . .I was skeptical, but boy, was I wrong! As we reviewed CTC Math, we were so pleasantly surprised at how well it worked! We were chosen to review their 12 Month Family Plan. There are several pricing options for homeschoolers (at 60% off regular prices) and all of them may be found HERE. Please note: The prices are valid and the time of this review, and are subject to change. CTC Math is a unique, online-based subscription math service, and is geared for students of all ages, K-12 (and beyond, if needed by your student). 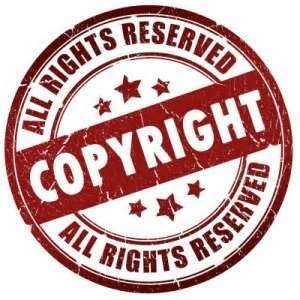 It is a narrated, tutor-style program, with short videos (3 - 9 minutes each) to introduce each concept. 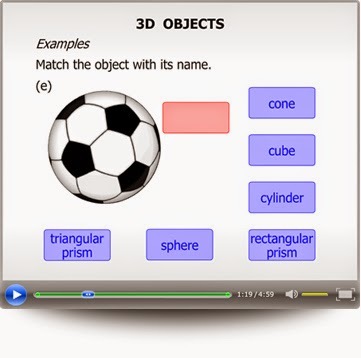 The interactive videos can be paused and repeated as often as needed for the student to grasp the concept before moving on to the questions/quizzes. There are almost 1,400 videos/lessons on the site, and your 12 Month Family Plan subscription allows you access to all of them! My daughter is in 5th grade, so we started with the 5th grade level, did several of the concepts and topics, and soon happily discovered that she was able to move to the 6th grade level with no problem. 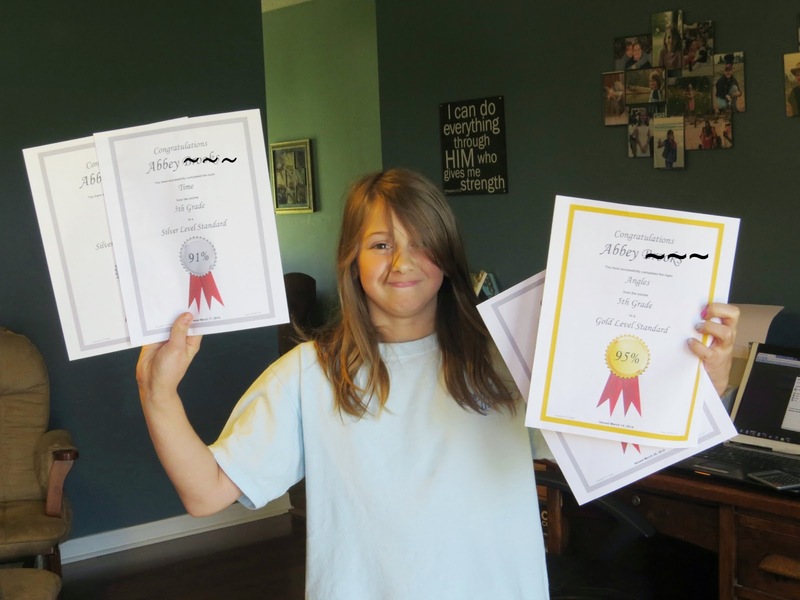 There was not an overall placement test with the program, so she worked through each section, determining which ones she could skip and which ones needed more attention. While my youngest child doesn't love math, she does love the way these lessons are taught. She LOVES being able to see the problems being worked out (especially by someone besides her mom), and said this was her favorite part about the program. She was even able to access it from her iPad, so she had even more control over when and where she did her lessons. CTC Math has given my child the freedom to feel like she is in control of her own pace of learning. If she tells me that she thinks she already knows the concepts in a specific section of the program, I will have her take the diagnostic test available for each section. Her score on that determines whether we move forward to another section or whether we stay on this section and work through the tutorials and quizzes. These diagnostic tests and tools really help us as parents as well. We are all busy, and have a lot of subjects to cover each day. Moving towards the end goal of mastery is made all the more easy by these tools. I know we can all appreciate that! There is also a parents-only section that allows you to see the progress your child is making, so even if you're not sitting with your child through the sessions, you can see which areas are their strengths and which ones need more work. You will also receive a Weekly Progress Report email each week, and each time your child finishes a section in which they earned a reward certificate, another email is sent to you as well. I really appreciated this about the program. As Abbey moves into the older grades and I spend less and less time by her side as she works, I know this tool will be one of my favorites. If your elementary student really wants to improve their grade within a certain level, they are allowed to retake each section. The CTC Math program will drop their lowest grade and re-average their three-attempt grade. 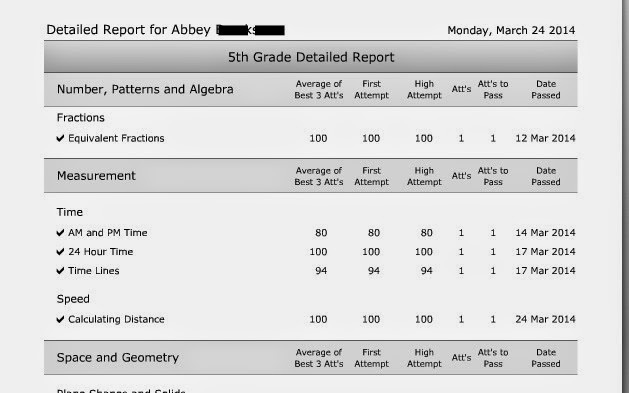 When Abbey scored lower than a 91%, she retook the sections until her scores improved. I loved that this was an option, and that we were able to see a summary of the questions she had just completed, but one thing I would have loved to have seen is a screen that showed exactly why she missed certain problems. In addition, it would be helpful if, upon each log-in, the program took the student back to where they left off in the last session. 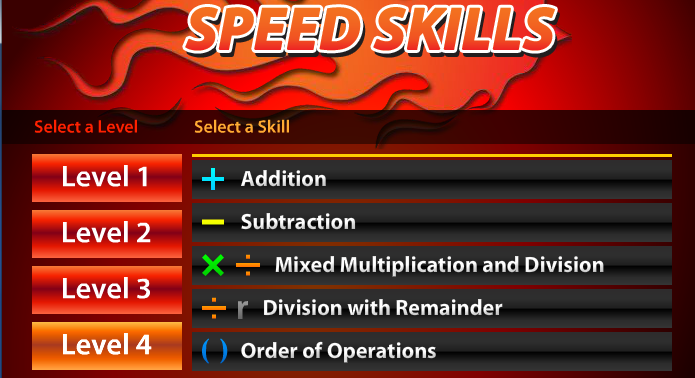 Another great feature is the Speed Skills section. 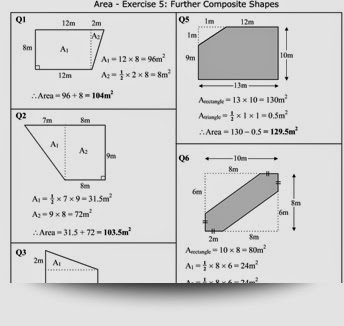 For any child struggling with basic math functions, this is a great drill section for them. My daughter really struggles with the basic times tables. While she is getting stronger, she is not as strong as she needs to be, and this slows her down considerably when working through problems. 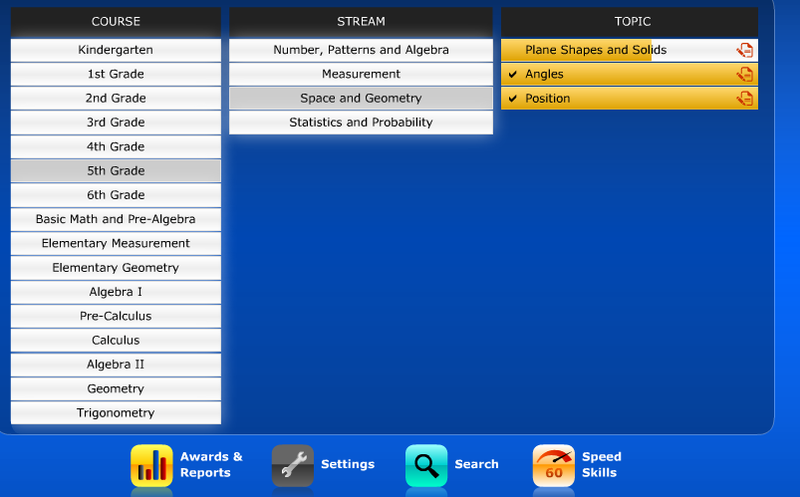 I had her work on the Speed Skills section for 3 minutes each day, and have seen dramatic improvement. 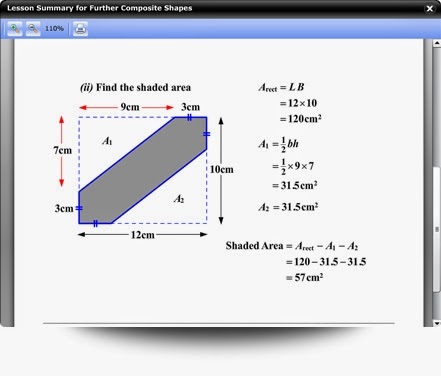 CTC Math has a wonderful demo for you to get a better idea of what to expect. You can access that HERE. Thousands of students have been helped with this wonderful program, and many of the testimonies can be found on their Facebook page, found HERE. To sum up, CTC Math is a wonderful online program, and is currently on sale for homeschoolers (at the time of this review) for $78.80 for a year for a single student, or $118.80 for a 12 month family plan. I highly recommend this program, whether you homeschool or not! There are more reviews to read if you want to see what other levels looked like, and to help you decide about this program. Clicking the banner below will take you to the Schoolhouse Crew Review site and to the CTC Math Reviews! Enjoy! Great review, April. I'm going to think about this for my students who also don't love math. It's looks thorough and straightforward. Does it involve a lot of time at the computer?